Animal welfare is one of my greatest passions. I’m proud to dedicate more of my time these days to learn about the issues and make a difference as much as I can. I hope to use music to increase awareness of issues facing the world’s animals, especially elephants being killed in record number for their tusks, the senseless, cruel slaughter of dolphins in Taiji, Japan; bear bile farms in China; senselessly killing black rhinos in the name of conservation. My 'soon-to-be-released song' “For the Wild Ones,” represents my vision of a world where animals live in the wild, free from cruelty and captivity. I work with IFAW because of our shared belief that wild animals belong in the wild. Together, with my Adopt the Arts Foundation, we work to educate young people about animals and the environment, inspiring a new generation of conservationists through the IFAW Animal Action Education program. 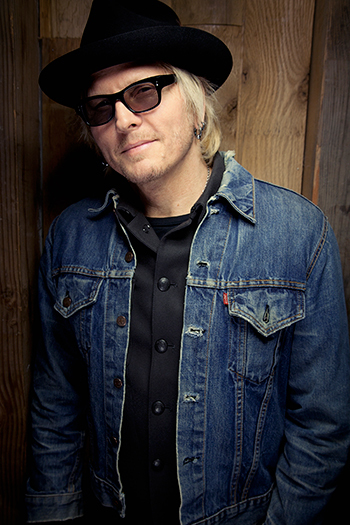 Follow Matt Sorum on Twitter, visit his Adopt the Arts Foundation website and visit our Animal Action Education section to learn about our work educating children about animal welfare and conservation.